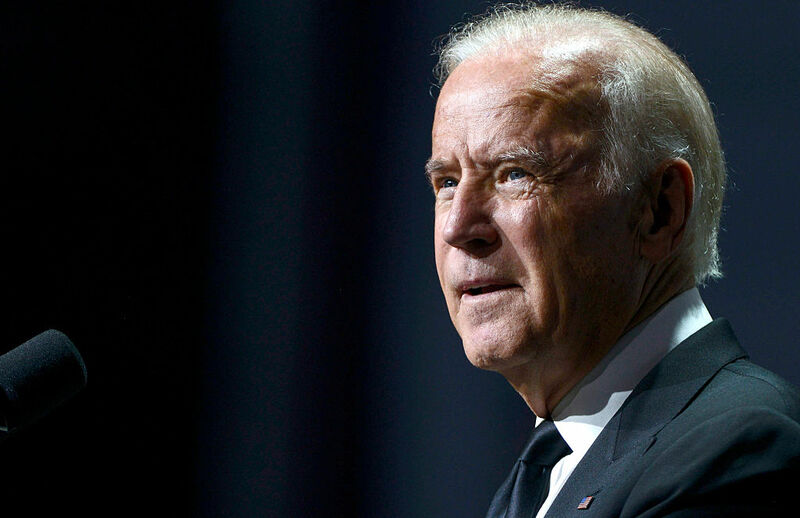 Following Donald Trump’s comments about veterans with PTSD not being “strong,” many have spoken out about how problematic the statement is, and according to Business Insider, Joe Biden is *pissed* — and he’s making his anger known. ICYMI, this week Donald Trump has been in hot water over his comments about veterans with PTSD not being strong. Many, many people were offended, and with good reason! It was hard to hear without feeling like Trump was saying there was something inherently weaker about PTSD, which we all know isn’t true. The comments were especially touchy for Biden, whose late son, Beau served in the U.S. armed forces. He died of cancer in 2015. "Every one of those warriors left behind an entire family, a community for us — 52,419 wounded, but as a veteran can tell you, there are over 200,000 coming home with unseen wounds." But Biden doesn’t think the comments were intentional. "I don't think [Trump] was trying to be mean. He is just so thoroughly, completely uninformed." You can listen to Biden’s comments below.